Created out of a desire to sustainably bring the beauty of art, functionality, and personal expression into your yoga practice, custom yoga mats allow you to truly express your inner yogi. 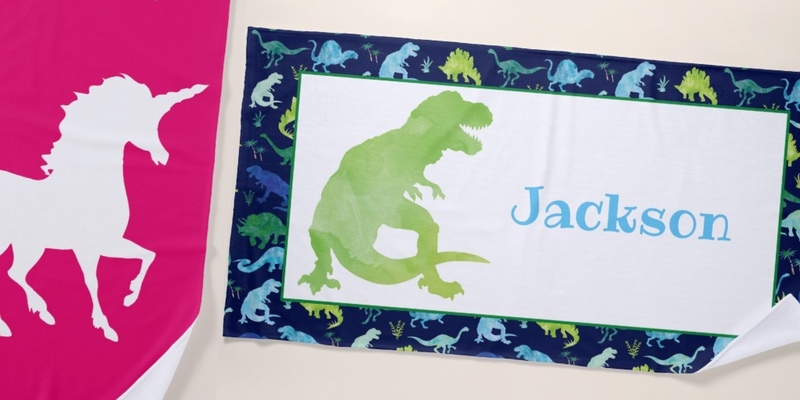 Mats are lightweight and 72″ x 24″ in size. Quality mat offers a soft cushion feel with a comfy 0.25″ thickness that contains a mesh center membrane for added stability. 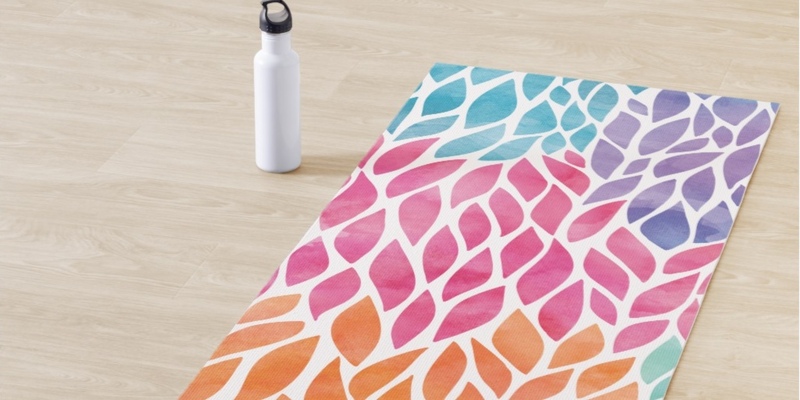 These cute yoga mats are ECO-friendly, composed of cellular vinyl, free from harmful BPAs, phthalates, and latex. 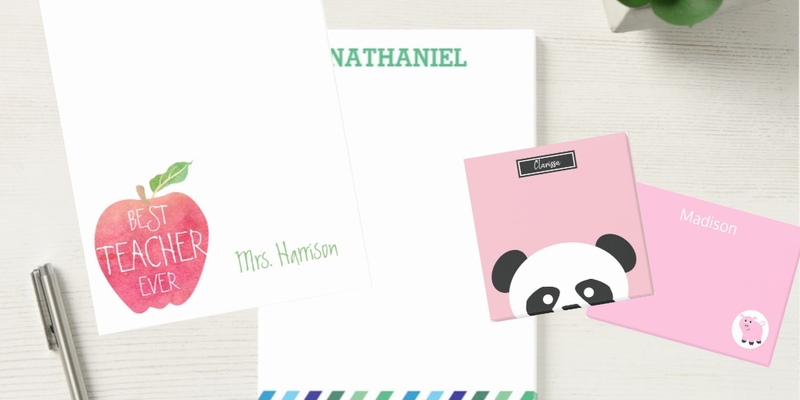 Fun, personalized designs are great for kids, teens, and adults.